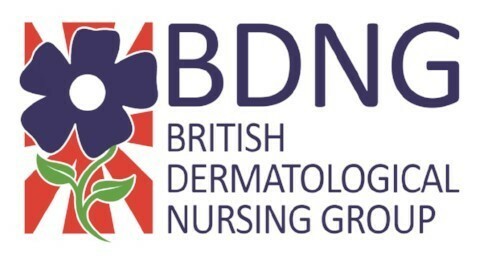 Abstracts are invited for oral presentations from all contexts of international dermatology nursing. All forms of scholarly inquiry of dermatology nursing knowledge by nursing and interdisciplinary team members are welcomed. The oral presentations will be in English and 20 minutes each in length which includes speaker introductions and questions. Abstracts must be written and presented in English. Abstracts that are not written in understandable English will be rejected and/or returned to the author(s) for revision. Additional instructions for abstract submission will be within the submission system and completed based on the online form. Acceptance or rejection of abstracts will be based on rankings given by a peer review of international dermatology nursing experts in the subject matter. The decision is final and cannot be appealed. The primary author will receive notification of acceptance. Instructions of the preparation of the oral presentation will be sent to primary author following acceptance. Notification of acceptance will occur prior to February 1, 2019. The presenting author agrees to be present for the International Dermatology Nursing Program of the World Congress of Dermatology in Milan, Italy.